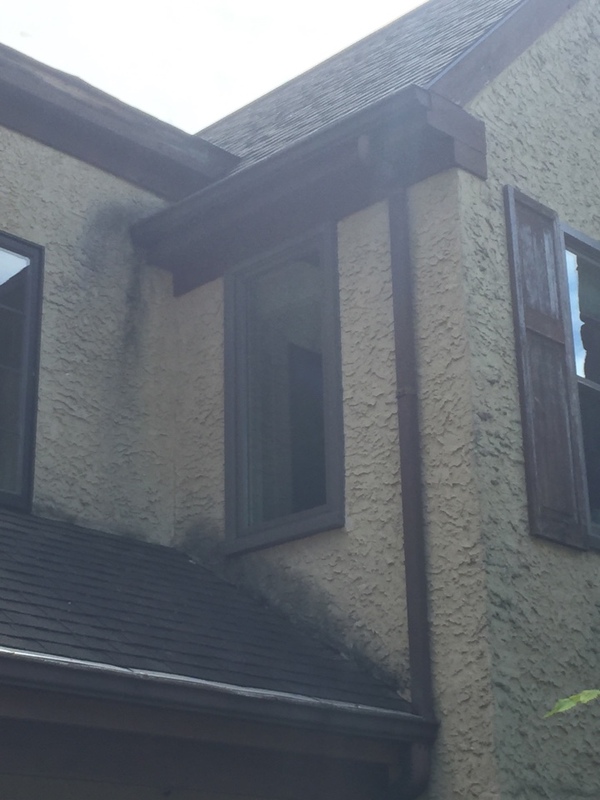 Homecraft® Inc. wants to make your home a more comfortable and affordable place to live, which is why our team does it all: roofing, siding, replacement windows, doors, and gutters. 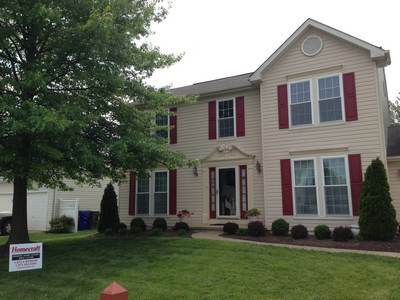 With more than 30 years of experience in this industry providing quality home improvement services, Chadds Ford PA homeowners feel comfortable choosing us for superior craftsmanship, materials and products. We feature personalized attention, with dependable, reliable, dedicated and friendly contractors who always give you 100 percent no matter what. 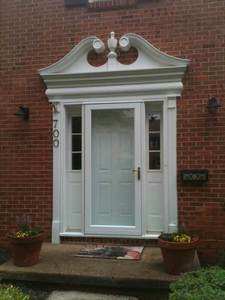 Plus, we sell and install only the best brand name materials to deliver top-notch craftsmanship at great prices, serving the neighborhoods of Delaware, Maryland, New Jersey, and Pennsylvania. 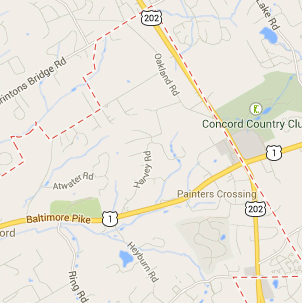 We have worked hard to build a reputation as the best home improvement company in Chadds Ford. In fact, this is one of our favorite communities to work in. 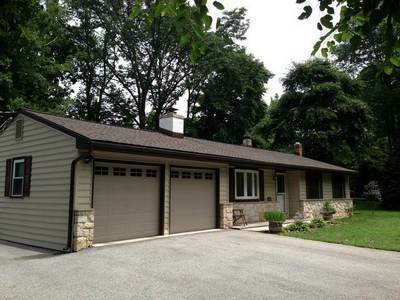 This charming township in Delaware County is located 30 miles from Philadelphia. 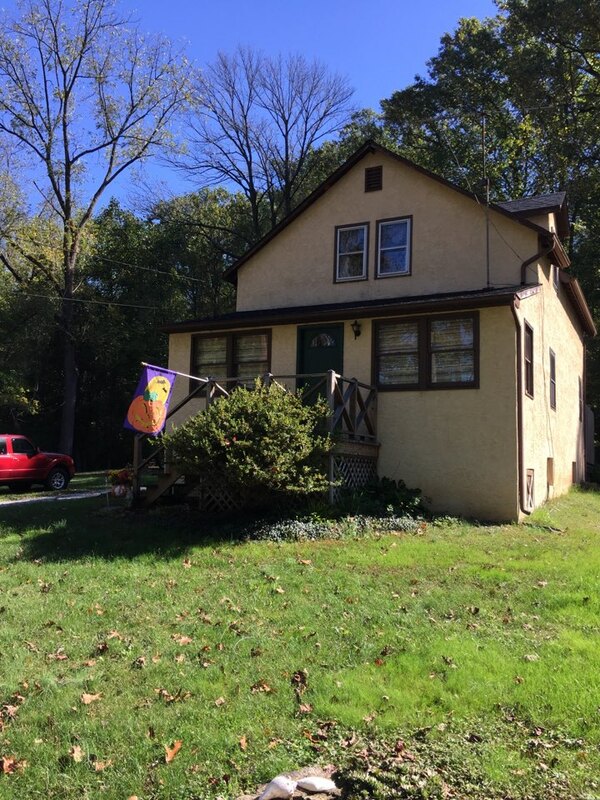 Formerly known as Birmingham Township, Chadds Ford is home to just a few thousand people, but it’s got a lot of history to it. 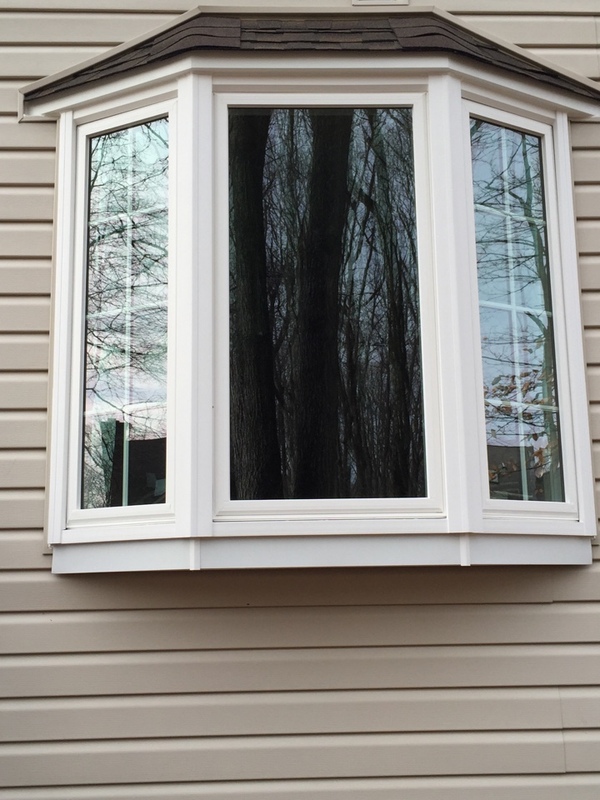 You receive several choices with us in regards to replacement windows: Homecraft® vinyl replacement windows or Andersen® wood replacement windows. 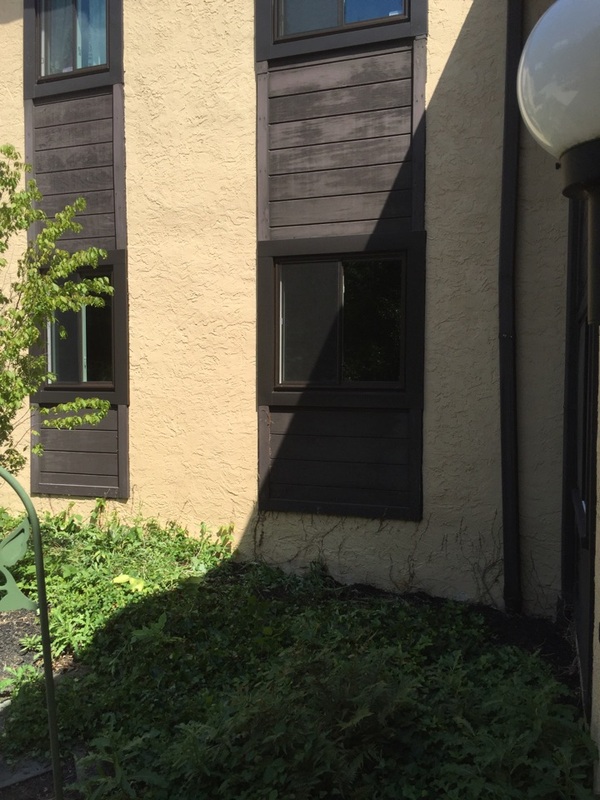 It’s time to replace your old drafty windows, so visit come us in Chadds Ford for high-quality replacement windows in a variety of styles and prices. We deliver on top-notch performance, guaranteed energy savings, and reliable service. 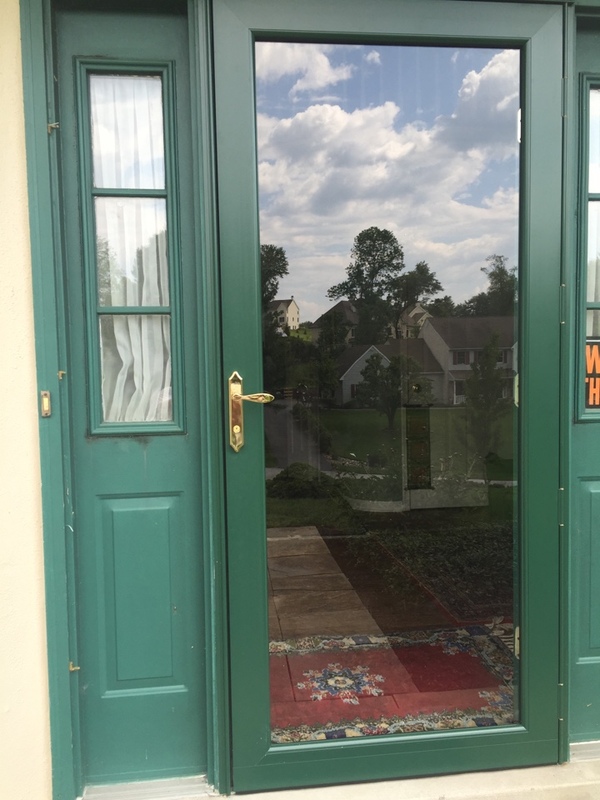 As your #1 door company in Chadds Ford PA, let our experts incorporate a brand new entryway with weather-resistant storm doors to protect your home through all types of weather. It’s never been easier to welcome your visitors with beautifully crafted front entry doors that are unmatched in quality. 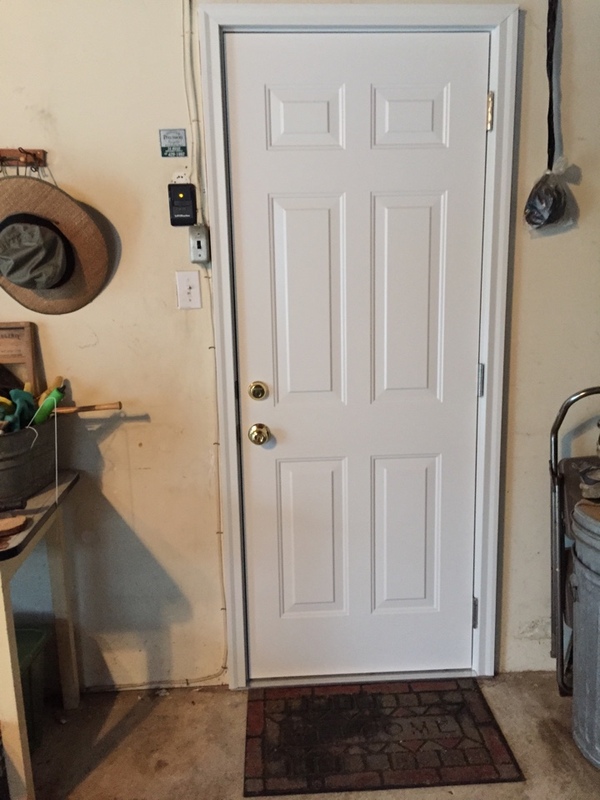 We can replace anything from broken old patio doors with new sliding doors to broken garage doors with new automatic ones. 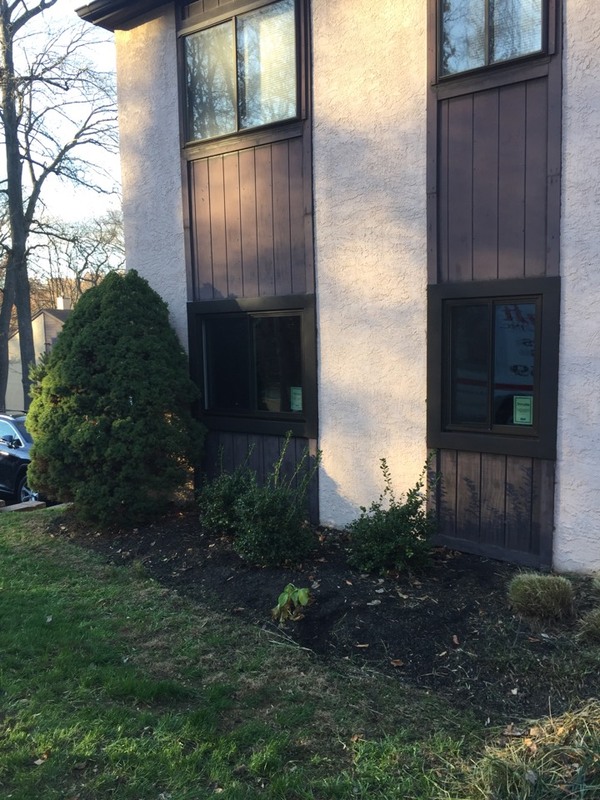 Whether you’re looking for authentic-looking cedar shake siding or vinyl siding in Chadds Ford PA, we can help boost the curb appeal and function of your home. Don’t ever paint again! 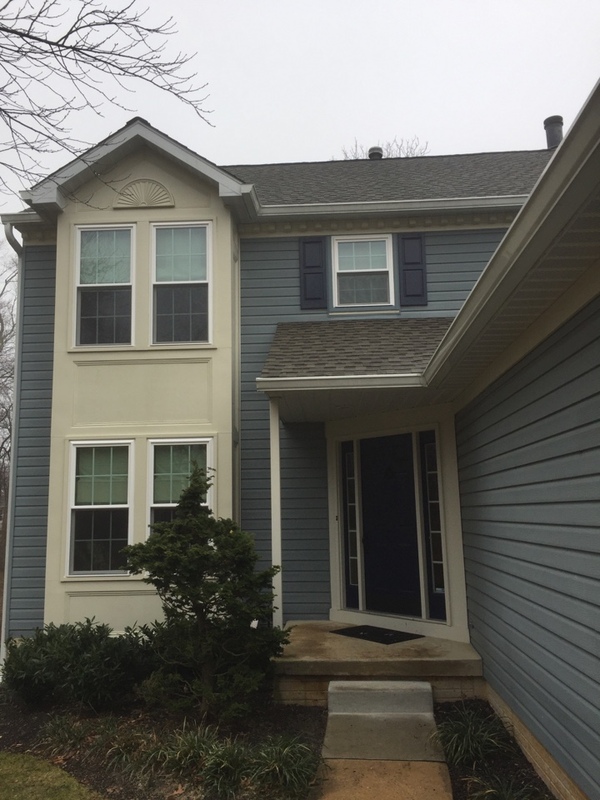 Our siding will insulate your home and make it more energy efficient with services and products by Homecraft® Inc.
For the best in roof repairs and new roofing in Chadds Ford PA, turn to our GAF MasterElite™ roofing contractors to install high-quality roofs punctuated by expert installation. Our “Golden Pledge™” warranty protection is the foundation on which we operate. Standing water and leaks are par for the course when you invest in cheap gutters. Here at Homecraft® Inc., we make sure your gutter system complements your roof to provide efficient water run-off that won’t cause clogging and leaking. We are committed to 100 percent customer satisfaction, due to our skilled and experienced team of professionals who are here to treat you to the highest quality roof possible on your home. With Homecraft® Inc., we make your ideas and designs come to life with investments that last the test of time. Our home improvements, whether you’re in need of replacement parts, damage repair, or additions, can be your solution. 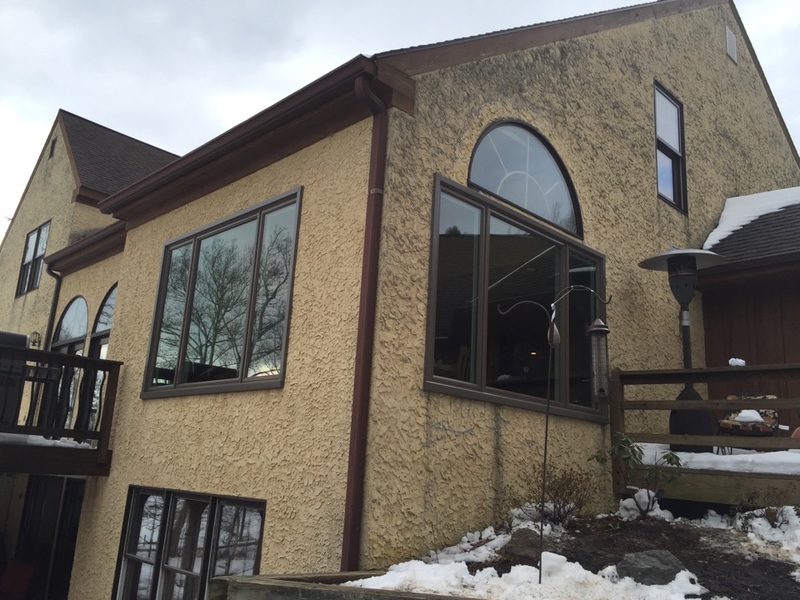 FREE Estimates on Chadds Ford PA Home Improvement, Windows, Doors, Siding or Roofing. 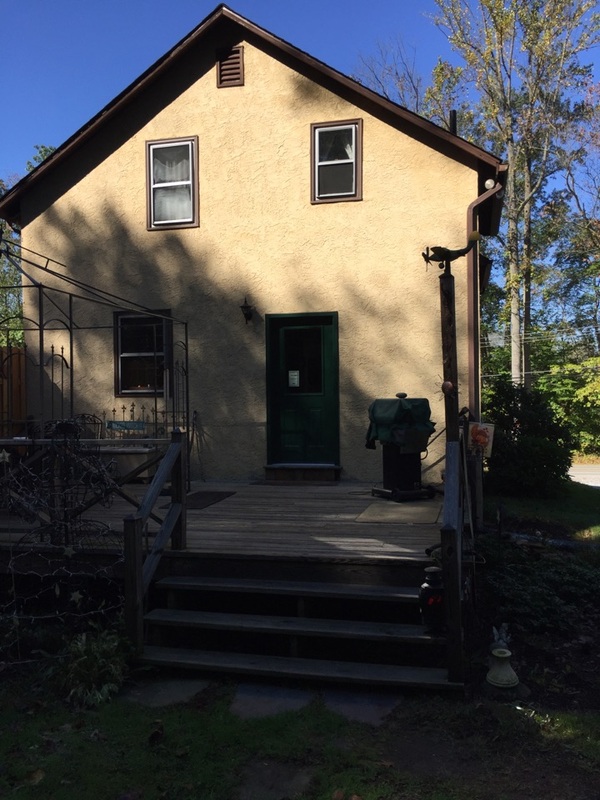 Call Homecraft®, Inc., today at 1-877-494-0377 to schedule a FREE in-home consultation and estimate for your Chadds Ford PA home improvement project, roofing, siding, replacement windows, doors, or gutters.